PsychicOz.com takes very serious the process of choosing quality psychics for its clients. 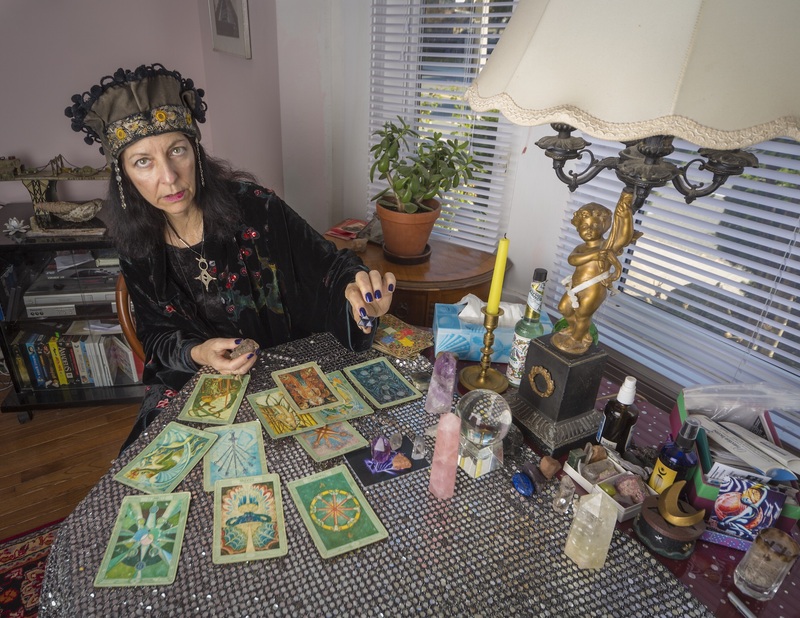 The process to become a psychic for PsychicOz might take up to one month. Only the most gifted and talented psychics will be chosen from the psychics who register with PsychicOz.com. 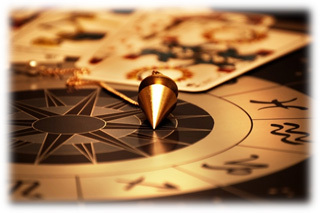 Our staff has developed an extensive system for choosing, evaluating, and cultivating psychic excellence so that each advisor brings unique accuracy, experience and skill to each reading. The psychic applicant will undertake a rigorous telephone interview and must perform multiple test readings with our psychic evaluators. All evaluations must be passed in order to become a Psychic with PsychicOz. Here at PsychicOz we want to make sure that you are receiving top psychic services. While we do not guarantee that our psychics’ predictions will come true, we do our best to ensure that you enjoy the reading!